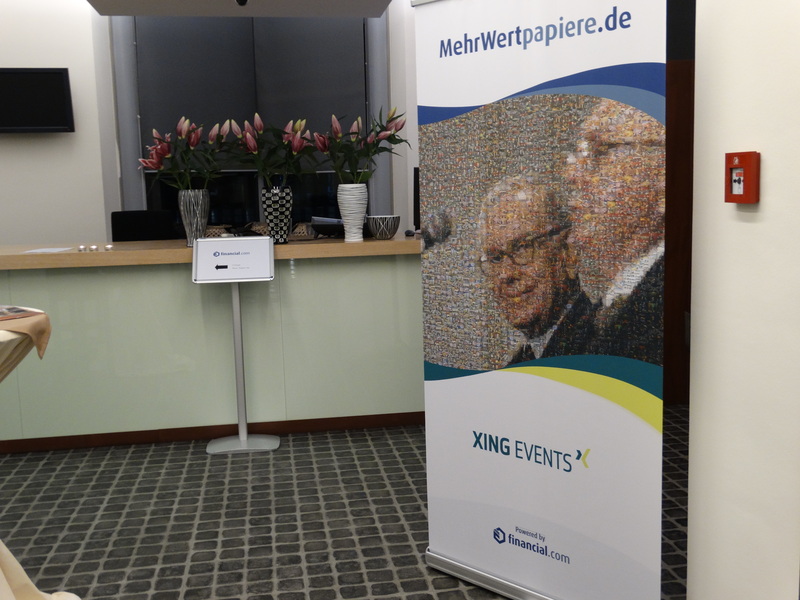 The “7th XING capital markets colloquium” hosted by financial.com was first held in Frankfurt. 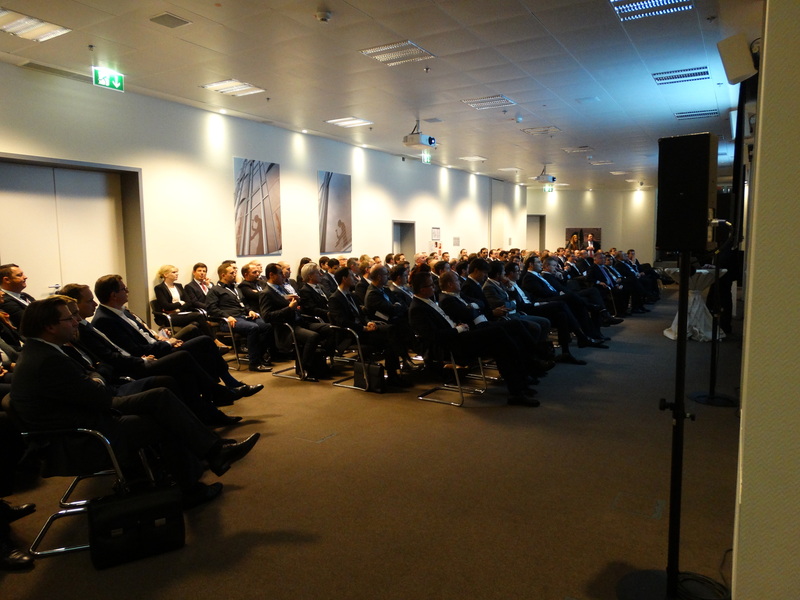 With 150 institutional investors the Messeturm convention center was fully booked. 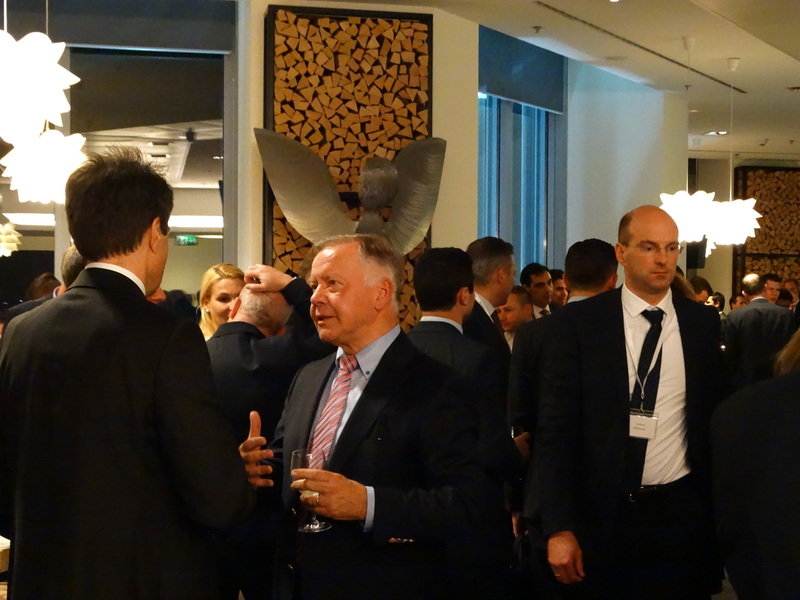 Prof. Dr. Bernd Rudolph (Ludwig Maximilians University Munich) presented on the new bail-in rules for struggling banks. The “too big to fail” phenomenon of banking markets creates significant systemic financial risk and should be prevented in the future through continuously updated recovery and liquidation plans and a clear liability cascade. The problem here is that much of bail-in-able liabilities such as deposits of small banking customers should be excluded for political reasons. 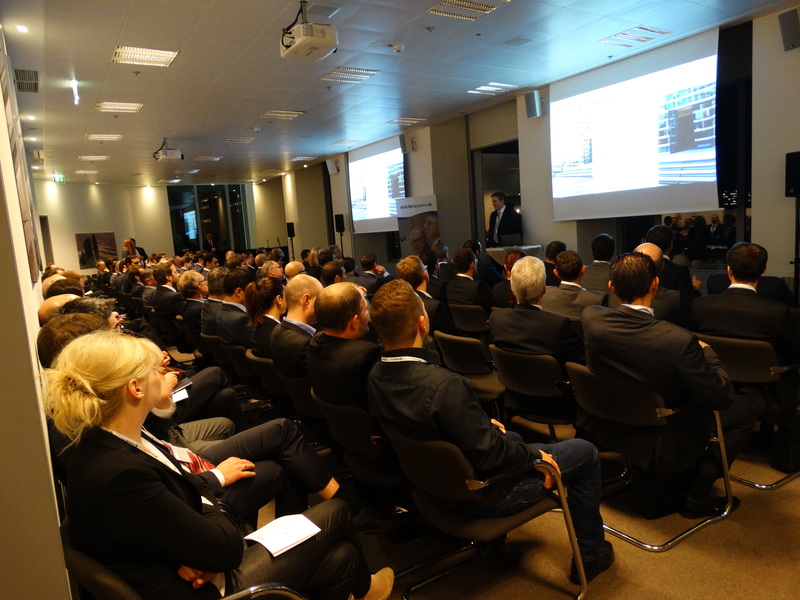 In a second presentation Dr. Carl-Heinrich Kehr (Mercer) reported on the latest trends in the manager selection of institutional investors. 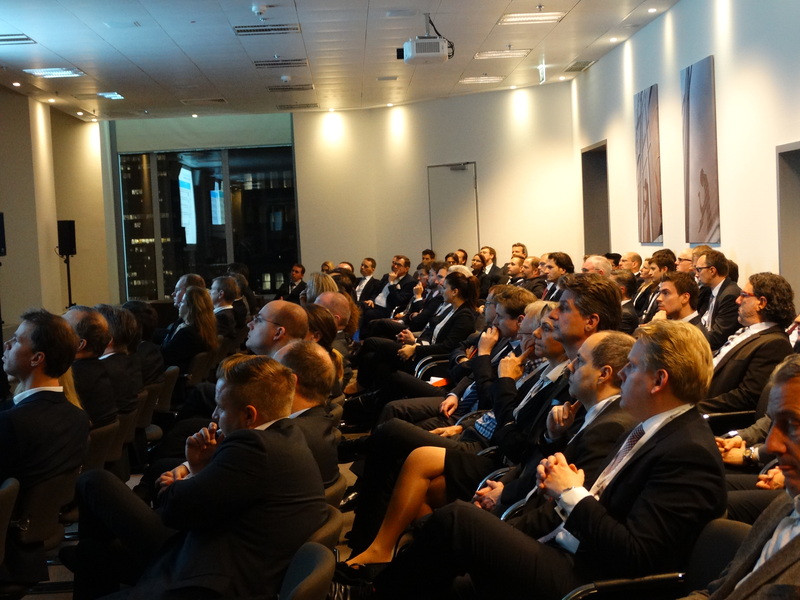 Mercer is the world’s leading consultancy with 100+ institutional clients and 500+ billion Euro assets under advice in Germany. German investors have the lowest proportion of equity risk in a European cross section analysis. At least large pension funds have expanded their equity investments from 3 per cent (2010) to 15 per cent. Pension assets of large corporate sponsors are not subject to insurance supervision which allows an equity share of 38 per cent. In the coming months, many companies are planning a reduction in equity exposure in favor of real estate and “other matching assets” which have a high duration and therefore better match long-running liabilities of pension schemes. 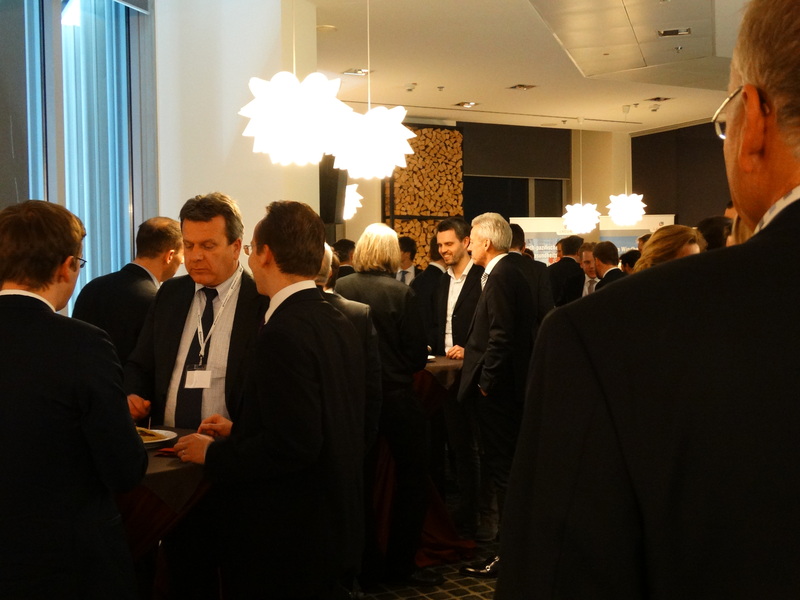 A big thanks goes to the sponsors of the event Hauck & Aufhäuser and Lacuna.